Tottenham Hotspur are competing for the signature of Torino midfielder, Soualiho Meité, according to Gazzetta dello Sport. With Mousa Dembele thought to be close to moving to Chinese club Beijing Guoan for a fee of £11million, Spurs are reportedly hoping Meité could be the Belgian’s replacement. The 24-year-old’s impressive passing ability and incredible stamina have caught the attention of some of Europe’s top clubs, and it’s thought AS Roma recently had a £13.5million bid rejected. Torino have said that they aren’t interested in selling their star in this window as they only acquired him from Monaco in the summer. 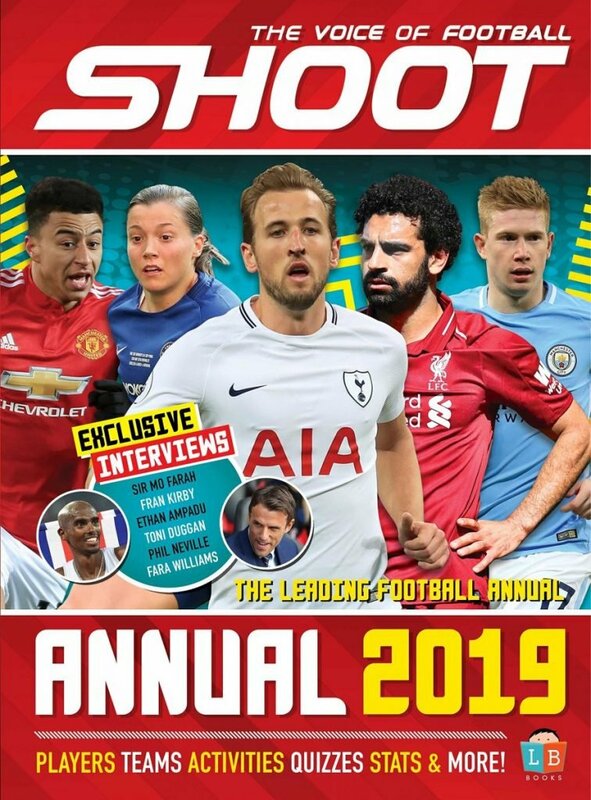 However, Mauricio Pochettino is confident he can win the race for the midfielder’s signature, as it’s claimed Meité is also interested in signing for Spurs. 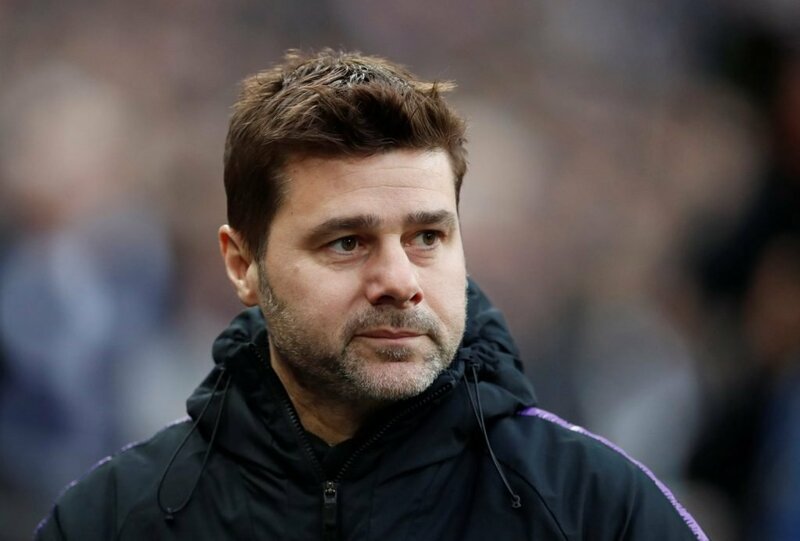 Mauricio Pochettino is keen on January signings. 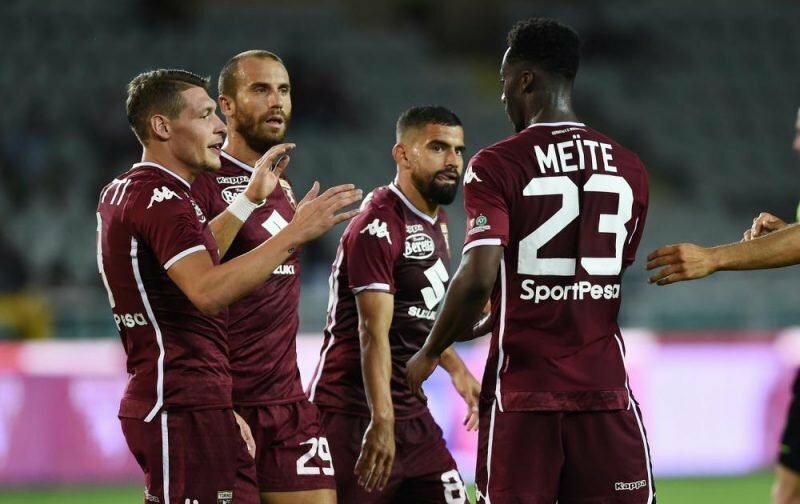 One of Serie A’s standout players this term, Meité has appeared in 18 of Torino’s 19 league matches this season, only missing one through suspension.